Once you’ve got the photos with your iPhone, you may find yourself needing to crop, resize, or otherwise edit them to masterful effect. Luckily, there’s an app – or 10 – for that! 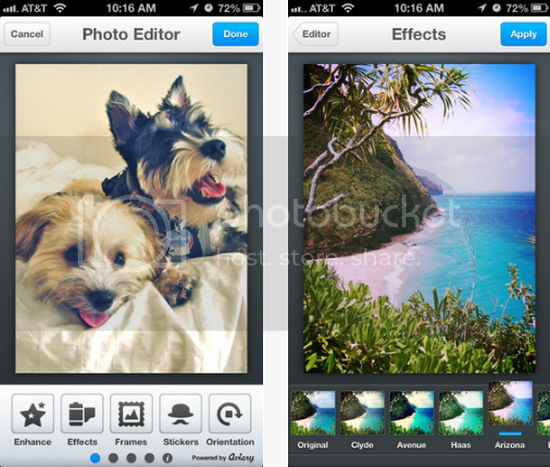 Coming straight from the undisputed champions of the photo editing world, Adobe’s Photoshop Express app for iPhone provides you with most of the tools that you know and love on the PC version, along with a few cool extras, including a one-tap retouch button for quick, precise improvements on the go! For filter effects and simple touching up, the Magic Hour Lite app is a simple and easy way to get the job done, leaving you with the option of upgrading to the full version if its extended features suit your fancy. 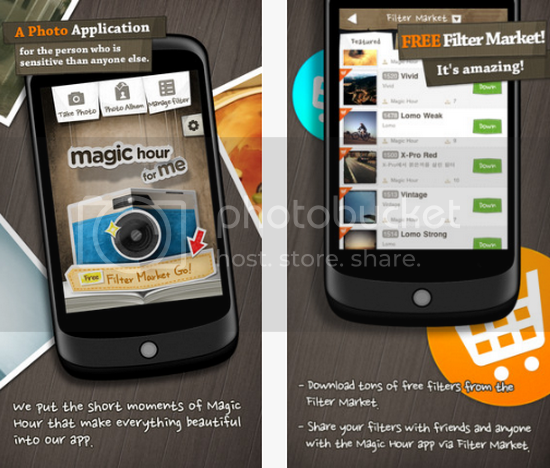 Picture Effect Magic for the iPhone provides you with hundreds of filters and tons of sharing options, even allowing you to pass your photos to a friend’s device via Bluetooth. 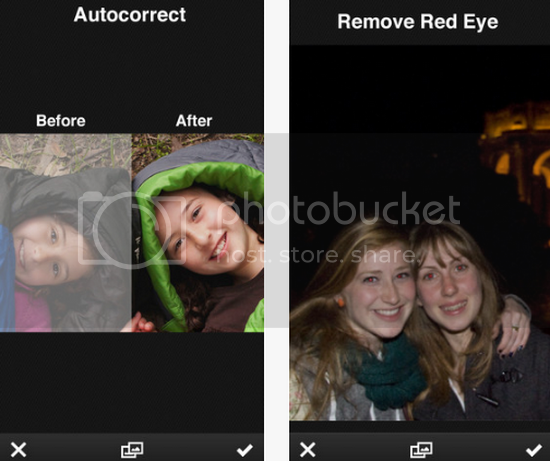 Boasting nearly 500 effects to retouch and rethink your photos, this massively talented app has all of the photo filters that you could possibly want, and all in a single place. 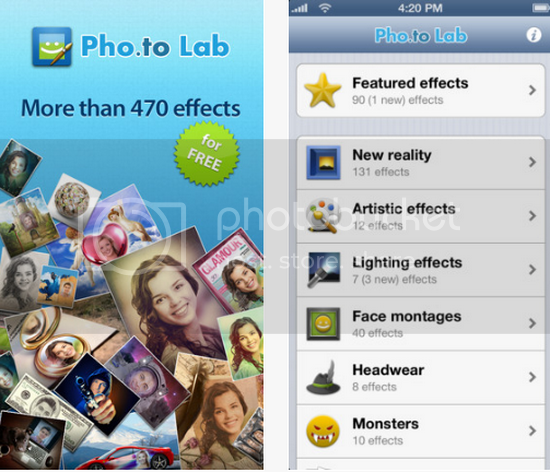 Bringing the extensive Photoshop-like abilities of the Pixlr website straight to the iPhone, this app may just prove to be the only one that you need to edit, crop, retouch, and filter your photos quickly and easily. 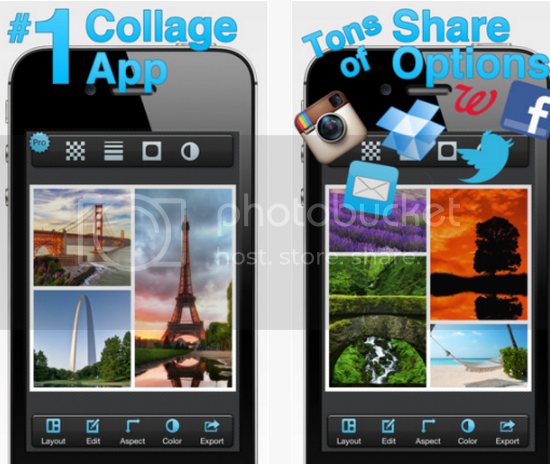 If a single photo just won’t cut it for your next blog post or other project, the Pic Collage app for iPhone gives you the ability to make custom collages from any number of images, providing a surprisingly professional effect. 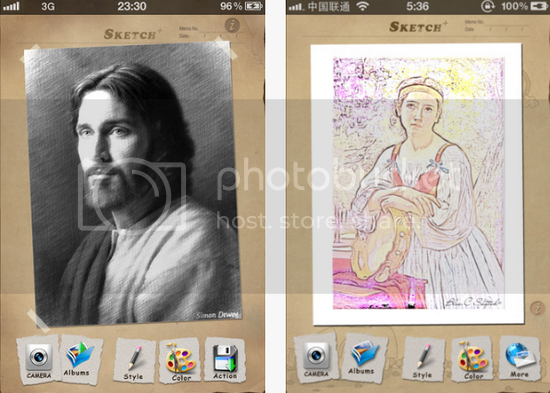 Give your photos and images a beautiful hand-drawn look with a single tap of your iPhone’s screen with the Sketch+ app, a useful program that aims to do the sketch effect absolute justice. Featuring stickers, filters and effects, a built-in camera app, and much more, the Photo Editor by Aviary app attempts to be the only full-featured photo editing suite you’ll need while on the go – you can even send your finished pictures directly to a local Walgreens for print and pick-up! 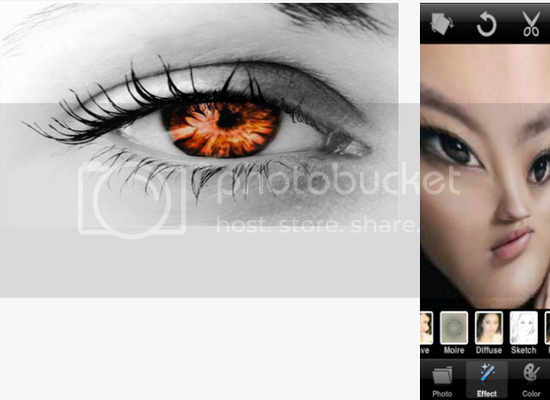 Like the Pic Collage entry that we mentioned above, this nifty little app has what it takes to mash multiple pictures into one beautiful graphic, complete with handsome framing for a professional look on any project, online or off. This one may be less useful than its predecessors, but let’s have a little fun on the way out of this article, shall we? 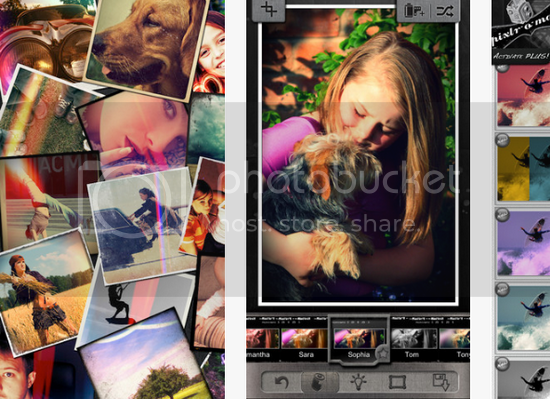 The PhotoChop app for iPhone allows you to easily crop pieces of your existing photos and add them to others, making for an infinite number of mixing and matching possibilities when it comes to creating cool, fun, and super memorable graphics.